Med-Pharmex, Inc was incorporated in 1983, with the purpose of manufacturing quality generic human and veterinary drug products. The main strength of the company was its technical expertise in the areas of pharmaceutical manufacturing, formulation and research and development. Much of the company's top management have graduate degrees in the pharmaceutical or related sciences. With this expertise, it was possible to develop specialized products for the pharmaceutical market and acquire approval by the U.S. Food and Drug Administration. To date, Med-Pharmex has specialized in the veterinary market. This includes products for companion animals, such as dogs, cats and horses, and food-producing animals such as cattle, swine and poultry. Med-Pharmex, Inc has several products approved by the U.S. Food and Drug Administration. Med-Pharmex, Inc has specialized in oral and external dosage forms, such as oral solutions, ointments, creams tablets, boluses and pouches. Further dosage forms are in the development stage and will become available in the near future. Med-Pharmex, Inc is represented by some of the largest veterinary distributors in the U.S. and has complete national (U.S.) coverage in its distribution. Internationally, Med-Pharmex, Inc has a presence in several foreign countries. 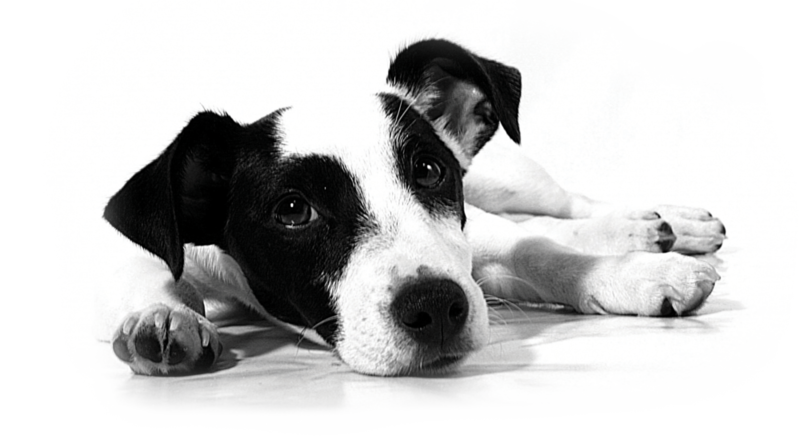 The company is committed to the continued development of newer products and to serve the veterinary community with a complete line of quality generic products at a reasonable cost.